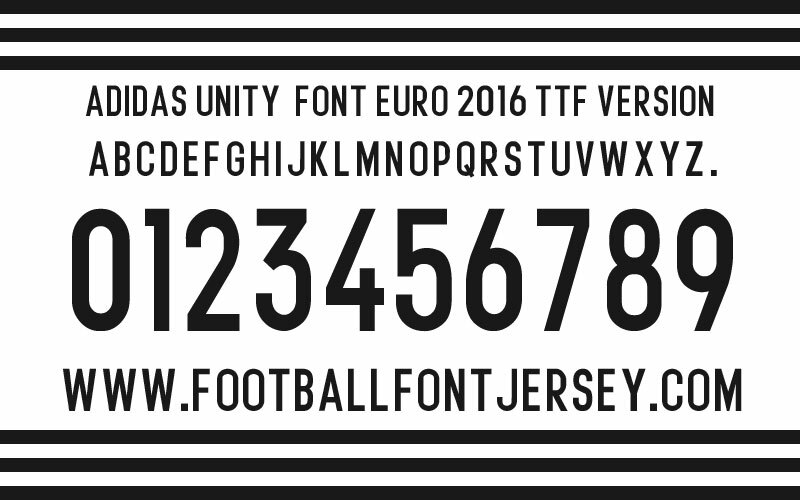 Now we update new ADIDAS font , this font will wear for ADIDAS National Jersey for UERO 2016. May be will wear for other national team like argentina , japan , colombia and mexico. We will see. Like usually we make 2 version in TTF / OTF version and Vector version. 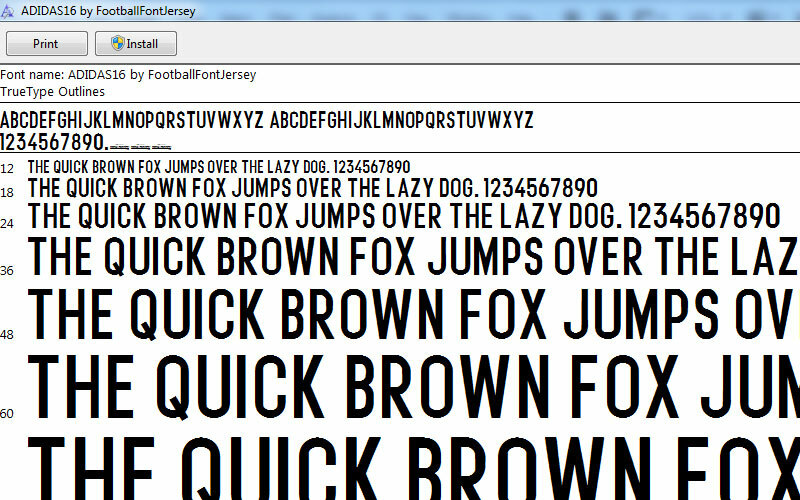 TTF / OTF version you can type directly from keyboard and need instal before use. Vector version you will get more detail but for open you need application like Corel Draw or Adobe Illustrator. Please read carefully and choose with your need , because if you buy wrong file we are not guarantee for refund or replace your purchase. 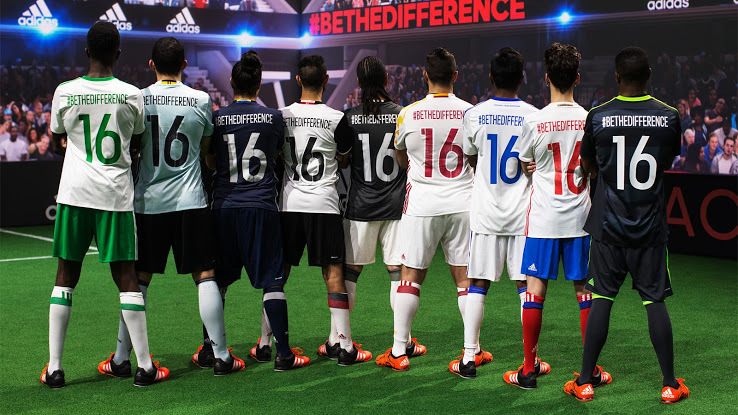 This entry was posted in ADIDAS, Nation and tagged 2016, Adidas, Belgium, Denmark, Euro 2016, Font, Germany, Russia, Spain, Sweden, TTF.